Have you always dreamt of getting a dog as a pet? Or are you looking to add another to your long list of family pets? Or you may have seen cute videos of puppies on Facebook, and now you really want one. Whatever it is, taking care of a dog is a huge responsibility, and choosing the right breed for you is very important. 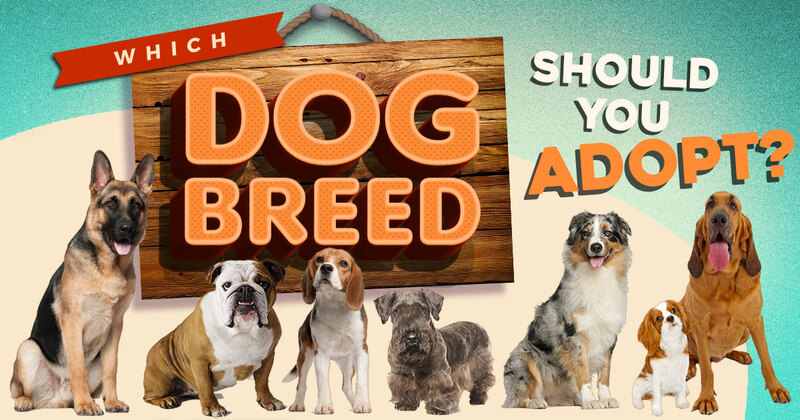 This quiz will help you determine the breed of dog you should adopt! Pick the size of the dog! Choose a bed for your new friend! Which is your ideal Friday night? What's the number of pets you've had? Finally, which is your favorite TV dog?